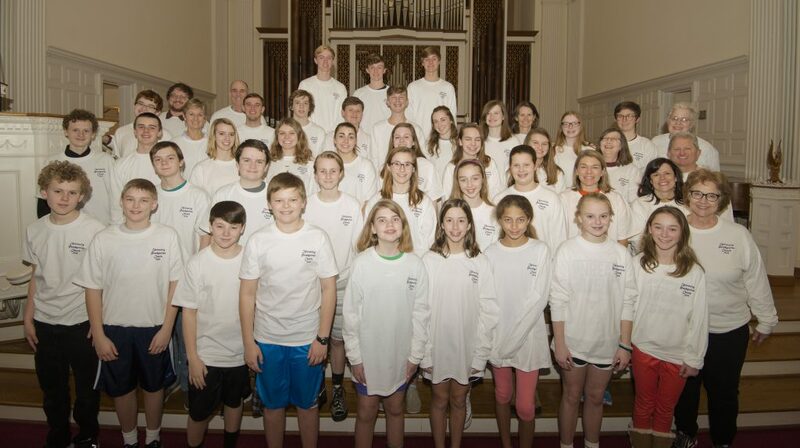 The University Presbyterian Youth Choir is open to all youth in the sixth through the twelfth grades. No auditions are required! 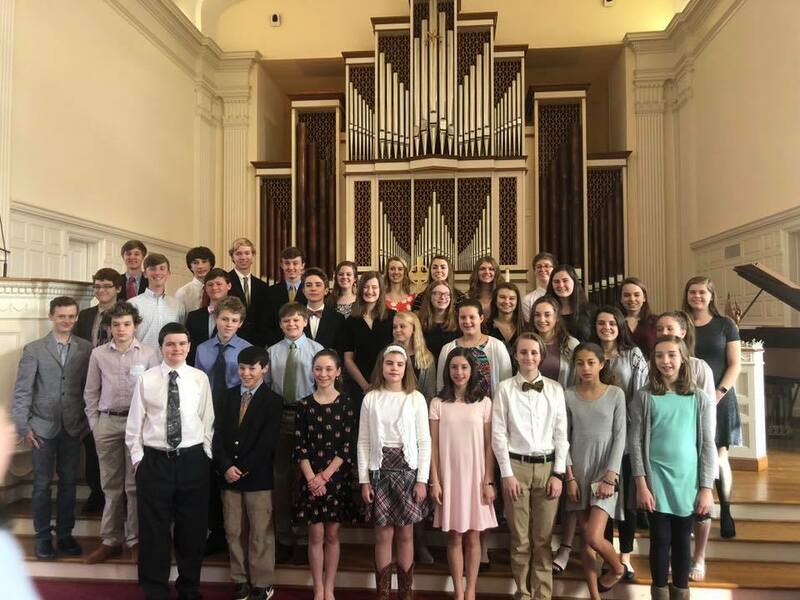 The Youth Choir rehearses every Sunday afternoon from 5 – 6pm in Vance Barron Hall from September to May and leads the music in worship at both the 8:30am and 11:00am worship services about twice a month. 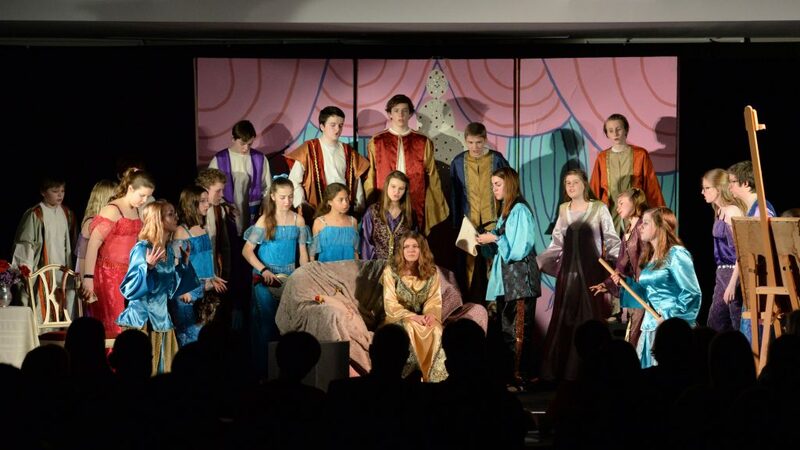 In February the Youth Choir presents a musical in a dessert theatre format. Productions have included Godspell, Joseph and the Amazing Technicolor Dreamcoat, Children of Eden, Cotton Patch Gospel, Narnia and Miss Persia. 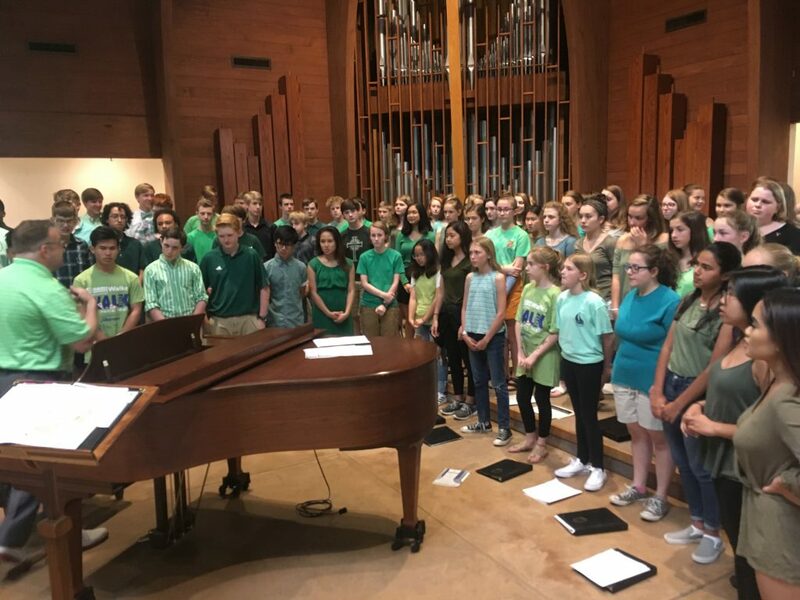 In May the UPC Youth Choir joins with other area Youth Choirs to present a Benefit Concert whose proceeds support a local nonprofit that the Youth Choirs chose. 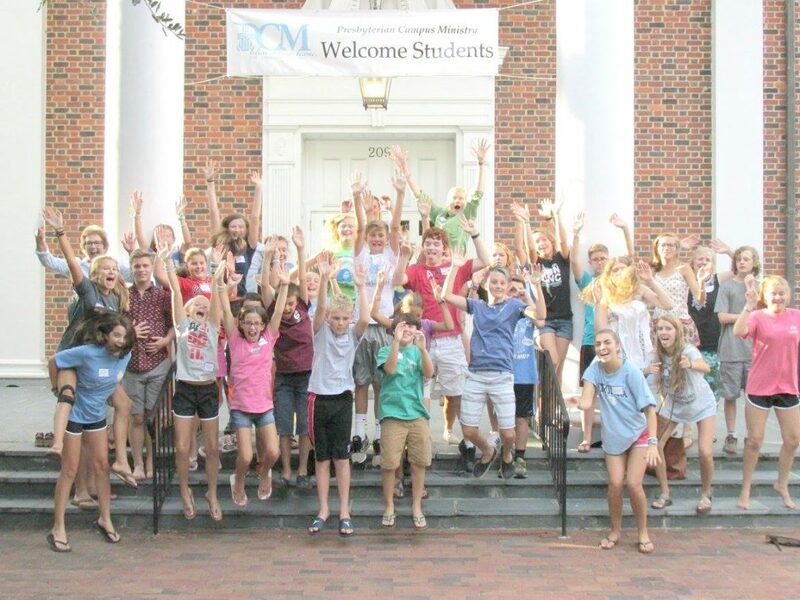 In June the Youth Choir is invited to attend a week long conference focusing on Worship & Music at Montreat College. The Conference offers a variety of opportunities for musical and spiritual growth, worship, fun and fellowship and performance. 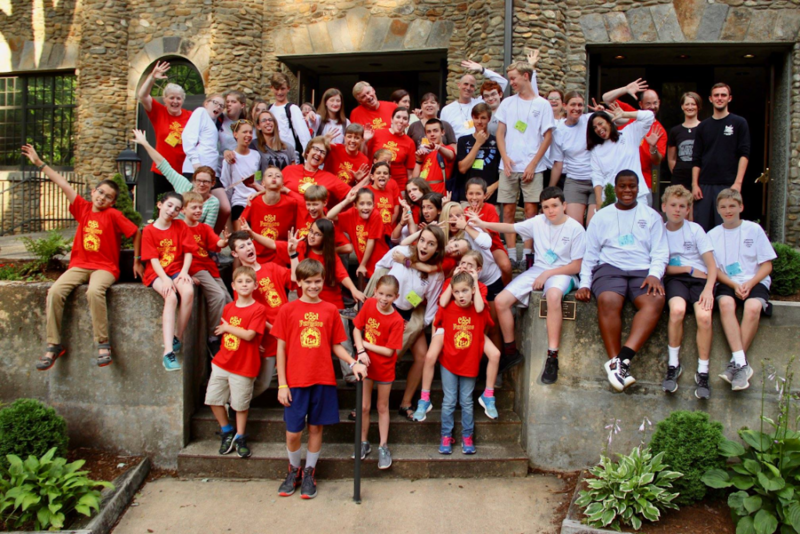 Registration for the Montreat Worship and Music Conference (June 16-22, 2019) is open to all rising fourth graders to graduating seniors who are active in the UPC Youth or Junior Choirs. Registration is $280 and is open until February 5. The Worship & Music Conferences offer a full week of worship and music for professionals, musicians, clergy, laypersons, choirs, youth groups, and families. Held annually at the Montreat Conference Center, the Presbyterian Association of Musicians (PAM) offers two identical Worship and Music conferences each summer. Guided by the principles of Reformed worship, conferees explore opportunities for vital inter-generational worship experiences and enriching the liturgical life of the local church. Rehearsals are every Sunday afternoon from 5:00 -6:00pm, beginning on September 16.